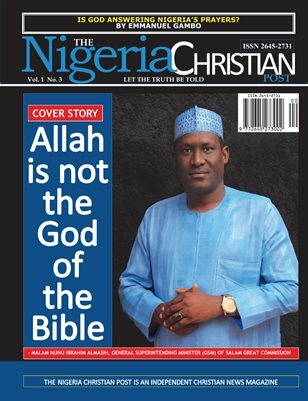 Welcome to the third Maiden Edition of the ever popular The Nigeria Christian Post. At The Nigeria Christian Post, we understand, if anything, the one thing that unites citizens of any nation is the desire to embrace religion other than your own; to understand person you are living with; and to do so by demonstrating love at any given opportunity. Your ability to love, understand and appreciate the diversity in beliefs is truly what makes you a good citizen.